The Kalamazoo Kings scored runs in the ninth and tenth innings in order to come from behind and defeat the Windy City ThunderBolts 2-1 in 10 innings. Scoreless through four, Windy City plated the first run of the game in the top of the fifth inning as Gilberto Mejia singled and stole second. Guillermo Martinez walked. With two outs, J. T. Restko singled to right, scoring Mejia for a 1-0 Bolts lead. Both starting pitchers were strong and worked out of trouble at different times in the game. In the sixth, the Kings had a runner on first with two outs as Brendan Murphy put a charge into one that got over the head of Tyler Farrar in center. Tim Brown raced around third. The relay from Mejia to Zach Aakhus was perfect. 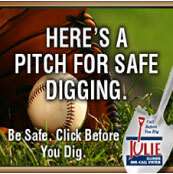 The Bolts catcher then held on to the ball, sustaining a violent collision from Brown, preserving the slim lead. The Kings would get the equalizer in the bottom of the ninth as former ThunderBolt Amos Ramon came back to haunt his old mates, delivering an RBI single with two outs in the ninth to knot the game at 1-1. In the tenth, with the bases loaded and two outs, Steve Malvagna delivered a pinch single to score Joe Ramos for a 2-1 Kings win. Both starters will brilliant in the ballgame. Dylan Axelrod went eight innings, not allowing a run, walking one and striking out six. Carson Bryant went nine innings for Kalamazoo, allowing one run on eight hits, walking for and fanning six. Dan Baerlocher (7-0) got the win in relief pitching a scoreless tenth for Kalamazoo. Matt Jernstad (2-3) took the loss for Windy City. Windy City now comes home for a three game showdown with first place River City. Dustin Pease (6-3, 4.71) will start for the ThunderBolts against Jake Laber (7-2, 3.84) for the Rascals. It is a Bud Light Thirsty Thursday with 12 oz domestic draft beers for just $1. Friday is Union Night at Standard Bank Stadium with tickets for union members costing just $5. 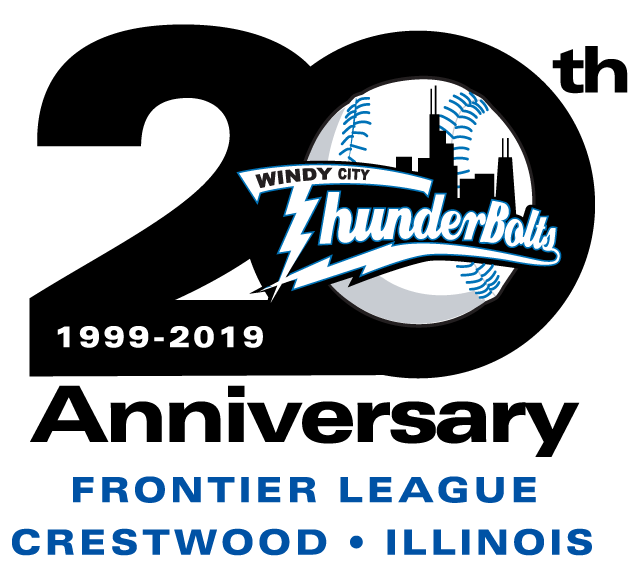 For information or tickets, call 708-489-BALL stop by the Standard Bank Stadium ticket office or go to the team’s website at www.wcthunderbolts.com.